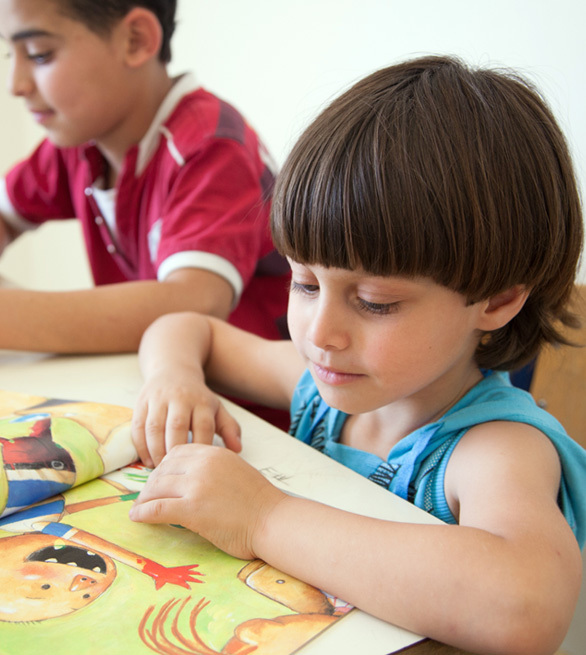 Your donation will support Ana Aqra Association in its efforts to provide education to disadvantaged children in the region. To donate online, please fill the form below and click the donate button. You will be redirected to Audi Bank secure payment gateways. Bank Name: BANK AUDI S.A.L. Please make check payable to Ana Aqra. You may deliver the check to our offices or to one of our board members.